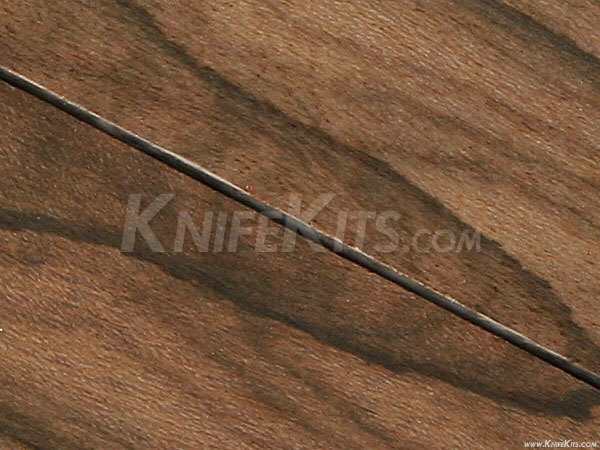 Ziricote is a dark brown wood with even darker to black figuring "spider-webbed" throughout. The wood is also very dense which makes it a popular choice for both electric and acoustic guitars. 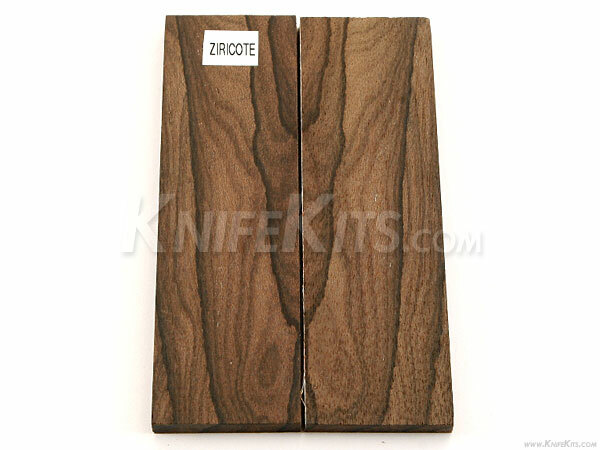 Ziricote also boasts a natural resistance to decay and is easily worked. Try Ziricote in your next project for truly unique results.